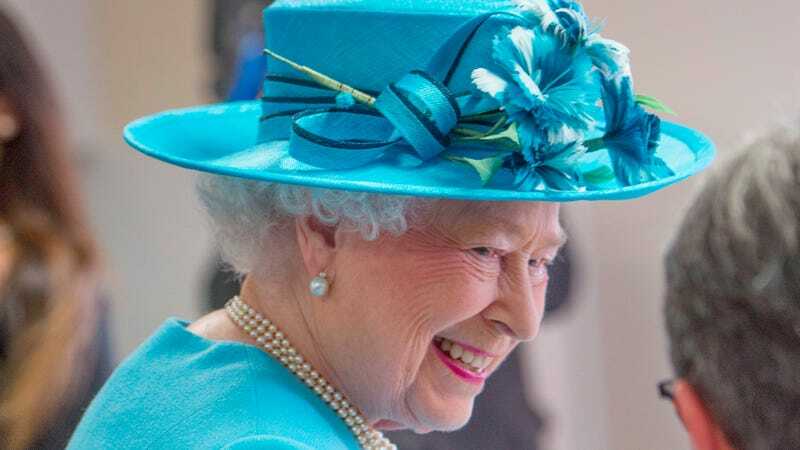 That’s according to the Telegraph, who got it from the author of the behind-the-scenes At Home With the Queen, who has it on good authority from somebody who works at Buckingham Palace. “She loves watching Downton Abbey and pointing out things they have got wrong, partly because she is familiar with Highclere Castle, where it is filmed. She used to stay there as a guest of the Carnarvon family. She also enjoys X Factor, a show essentially designed for scathing running commentary.